Unique are thrilled to announce the arrival of the extremely talented Ellis Roberts, who will be joining the team as a Premier Stylist at their Hessle salon. Unique have always been proud of having the most sought after, talented hairdressers, and their latest appointment is no exception. 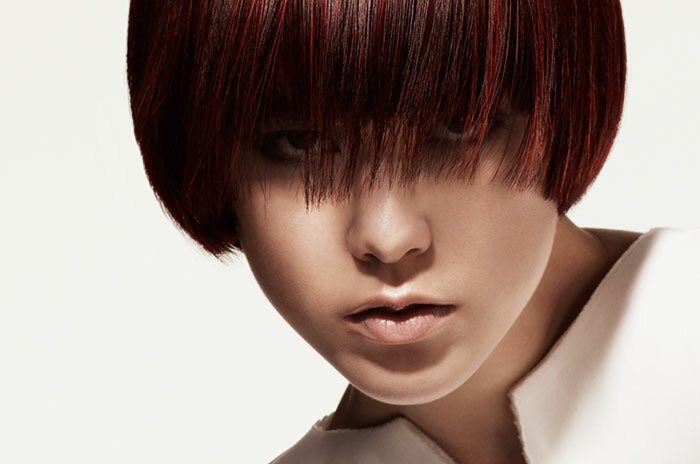 Ellis Roberts began her hairdressing career in her hometown of Malmö in Sweden, before relocating to the UK to work at some of London’s top cutting edge salons. As a former Colour Ambassador for Wella, Ellis is passionate about creating natural, effortless looking hair using freehand colouring techniques, and working with multi-tones and ombre. We at Unique believe, you may have what it takes to become one of our models! We are delighted to announce award-winning colour expert Claire Chell will be spending three days in April, one at each of our salons, as a guest colour consultant. We have a reputation for providing only the best for their clients, with a growing team of over 30 of the region’s best stylists. This April, the salons will be playing host to an extra pair of hands. Multi award-winning colour expert, Claire Chell, will be spending three days across three salons, performing colour consultations, sharing a wealth of expertise from her impressive career. Claire, who is Creative Colour Director of the Francesco Group, provides education and advice on techniques and trends to salons across the group, inspiring to create their beautiful collections. 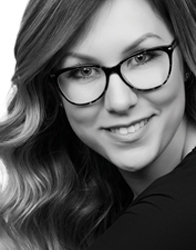 Claire is also recognised in the hair industry for her many accolades, which include; two times finalist for the British Colour Technician of the Year at the British Hairdressing Awards, winner of Colour Expert at the Most Wanted Awards and Colour Technician of the Year at the English Hair and Beauty Awards. A social media takeover will run alongside Claire’s visit, allowing you to send in pictures and questions for quick and easy online consultations. Twitter users should direct their images to @UNIQUEsalons and use the hashtag #MakeMeUnique. Unique will be welcoming Claire this month at each of their three salons across Hull; Friday 17th at Hessle, Saturday 18th at Cottingham and Saturday 25th at Beverley. 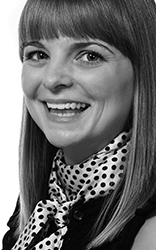 During her stay, Claire will be on hand to answer any colour questions and provide an expert colour diagnosis. Your Unique Card has arrived! 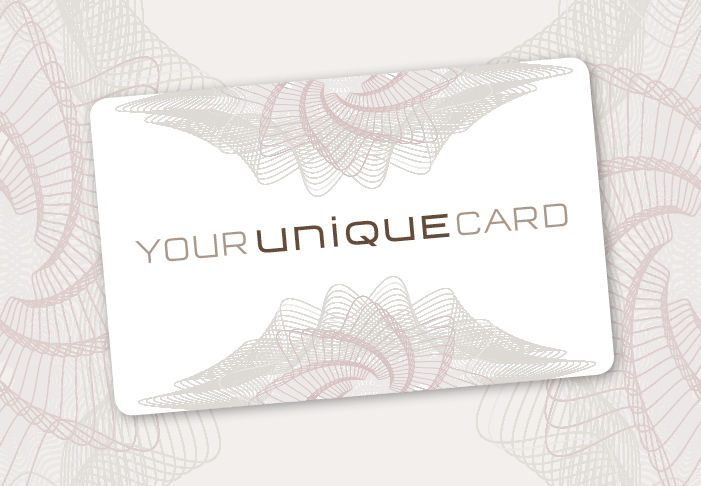 Unique Salons invite YOU to join our exclusive membership card scheme, Your Unique Card. Enjoy celeb-standard treatment with access to very special Unique promotions, style nights, bi-monthly trend newsletters and the chance to earn points on your Unique salon visits – redeemable on luxury treatments, all hair services and much more! Priced at just £5 and lasting a lifetime, Your Unique Card is waiting for you – because to us, you are a very important person. We’re on the hunt for a dynamic, talented and highly experienced individual to join our award winning Beverley team. 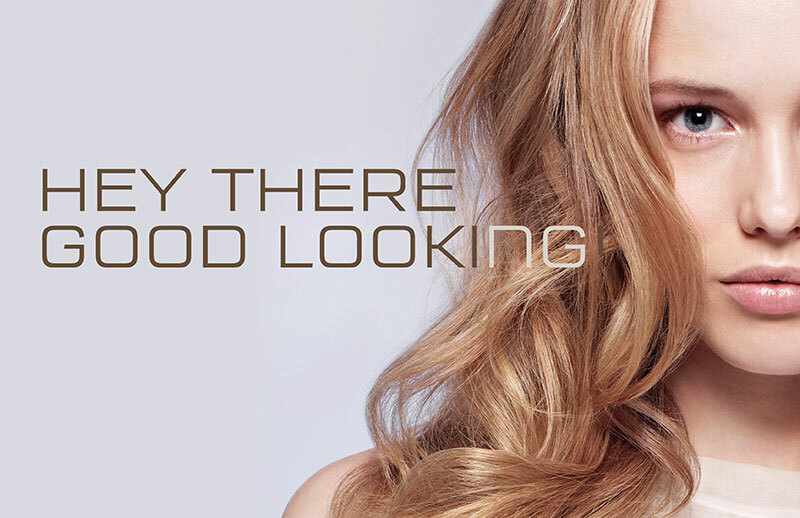 All we require is 5 years minimum styling experience, along with bags of enthusiasm and a passion for hairdressing. In return we offer you the crème de la crème in training programs, education and work environment. Along with the opportunity to join some of our specialist in salon teams, including our photographic team, events and training teams. Not only will you be working for one of the area’s leading salon groups, you will also receive a salary matching your abilities. All enquiries will be kept confidential. 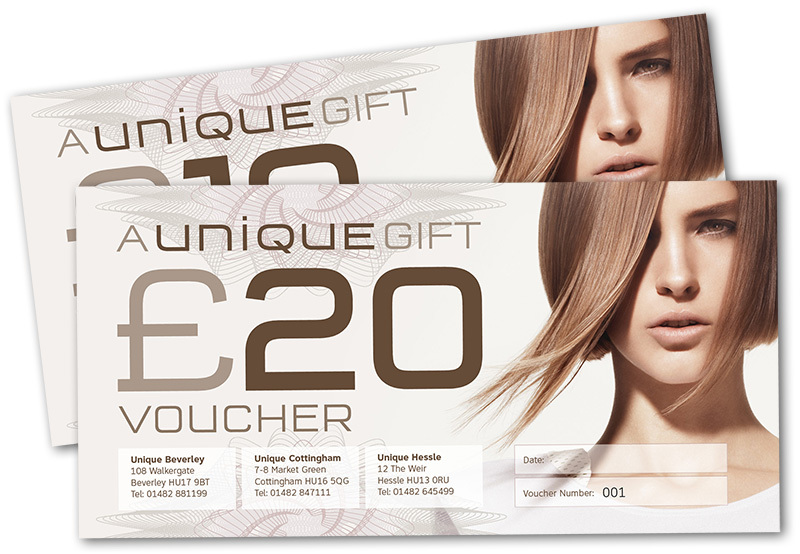 Give someone a unique gift this Christmas with our new Unique gift vouchers. We hope you have a merry Christmas from all the Unique team. Unique Celebrate Their Shining Stars! 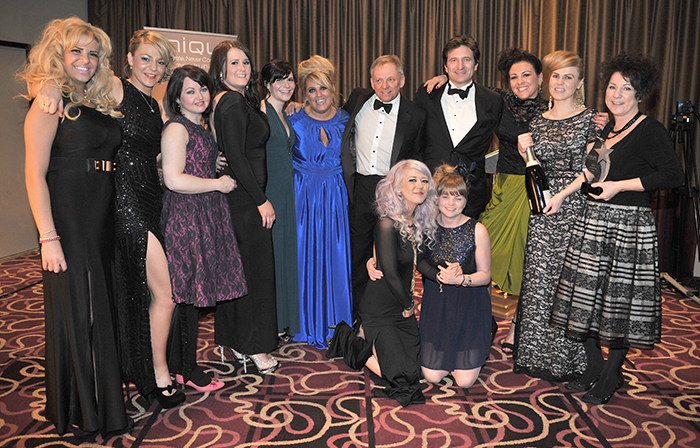 Hull rolled out the red carpet for Unique's 3rd Biennial Star Awards; a glamorous celebration of all the hard work and dedication from the talented team of staff across all three salons. Set against the backdrop of the iconic Humber Bridge, the luxury Hallmark Hotel was host to the stylish Star Awards, hosted by director of the Unique group, Allan Smith. It was a rare occasion for all our staff from the three busy salons to get together to celebrate, so it had to be done in style! The night kicked off with a drinks reception in the Merlot bar, giving a chance for the staff to mingle with some of the VIP guests and friends of Unique, including Daniel Minney from Wella UK, Craig Davies from Francesco group and stuart from Terrance Paul hairdressing group. Our group of talented young assistants then showcased give stunning avant-garde hair looks, inspired by the 2013 Wella trends. These looks were a true testament to the high standards of work we are able to train our apprentices to achieve. All of our guests were then serenaded by an excellent local cabaret singer, who performed hit songs by Michael Bublé and Frank Sinatra; during a lavish three course dinner. Allan Smith then took to the floor; kicking off proceedings with a presentation of some of our successes over the past two years, including the grand opening of the newest Unique salon, in Beverley. We would like to thank everyone who took part in the awards, and we look forward to seeing you all again next time! We’re beginning to feel the excitement as preparation gets underway for the Unique Star Awards 2014! Hosted every two years, our internal award ceremonies are the most anticipated social events of the salon calendar, not to mention a great way to show all our staff how much we value their hard work and dedication. Kicking off with a stylish drinks reception and extravagant three-course dinner at Hull’s luxury Hallmark Hotel, the evening will be a true testament to Unique’s creative and loyal staff. It is also a chance for us to showcase some of our rising talents, with assistants being given a chance to recreating trends from the past year, working with models, dancers and choreographers to create a truly amazing show. In memory of the former director of Hessle Salon, Caroline Abuelo, who sadly passed away in 2009, Unique are proud to present the Caroline Abuelo Rising Star Award to one lucky member of the junior team. 2014 will be the first year to feature the new Salon of the Year award – definitely one to get the competition going! The other awards of the night will include Host of the Year, Colour Star, Retail Star, Shining Star and the Directors Cup Award. Beth has been an integral part of the Unique family at the Hessle salon for the past six years and will now be based in the Unique Salon in the heart of Beverley’s fashionable cosmopolitan area in order to be closer to her home, and to her family. Taking Beth’s place at Hessle will be Louise, who has jumped at the opportunity to be able to work full time, leaving her part time role at Beverley. 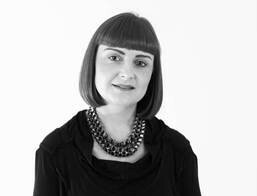 As expected from an exceptionally trained stylist, Louise shows true passion and skill in everything that she does. Having undergone training master classes in colour, cutting and styling with some of the county’s top trainers, Louise is perfect for the Hessle team. She is known as the master of unruly hair, working her magic to create outstanding looks.